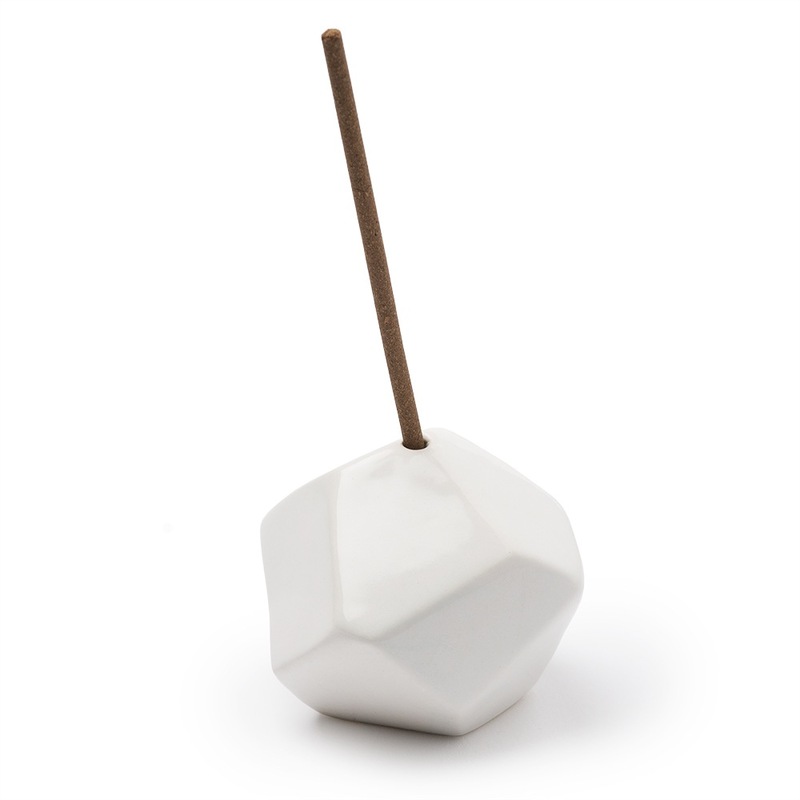 This is a one of a kind hand-built stoneware Geo Incense Holder. 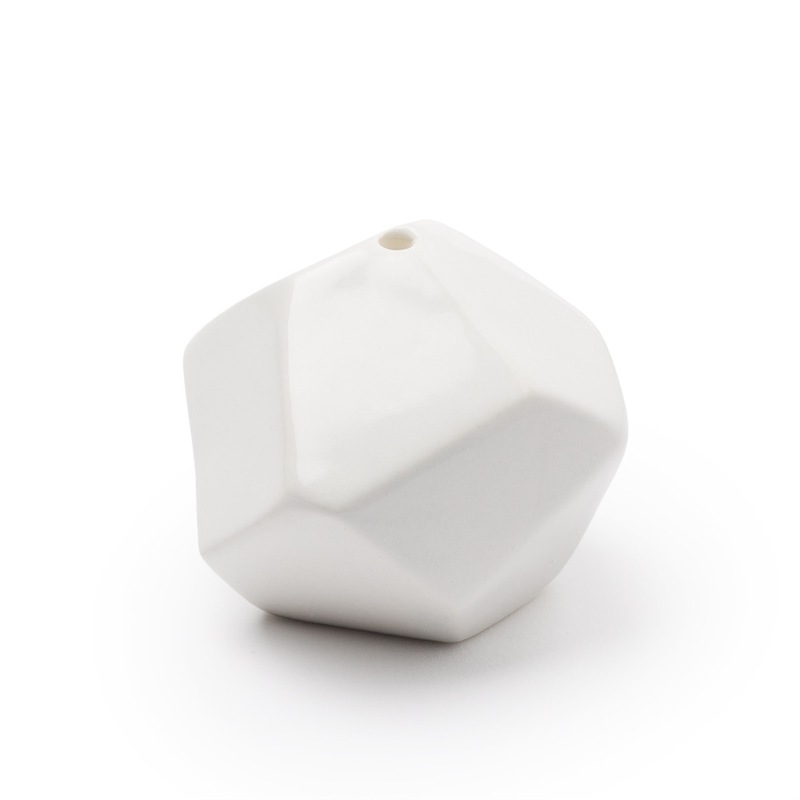 Each is handmade into an organic, modern geometric style with a glossy bright white glaze finish. It's beautiful decor for the room or desktop. Due to the handmade nature of these pieces, some variation from piece to piece should be expected.